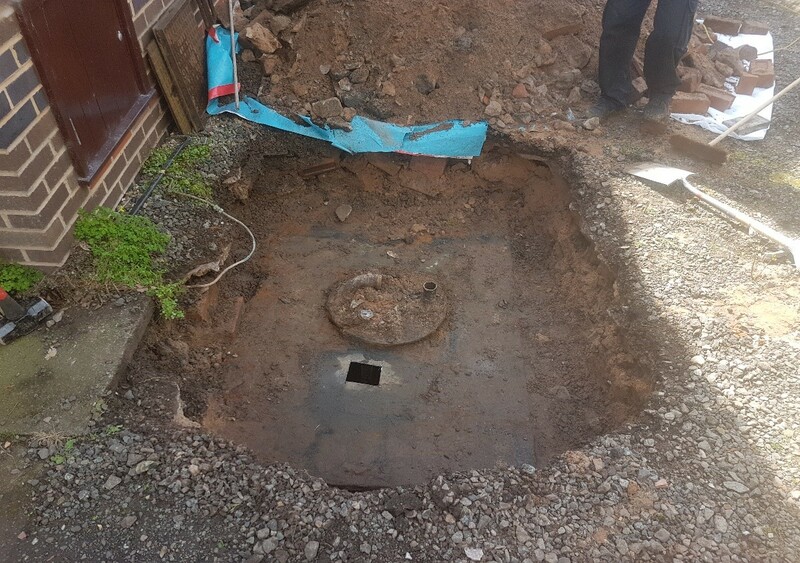 We were contacted by a customer about an urgent situation with their underground oil tank. 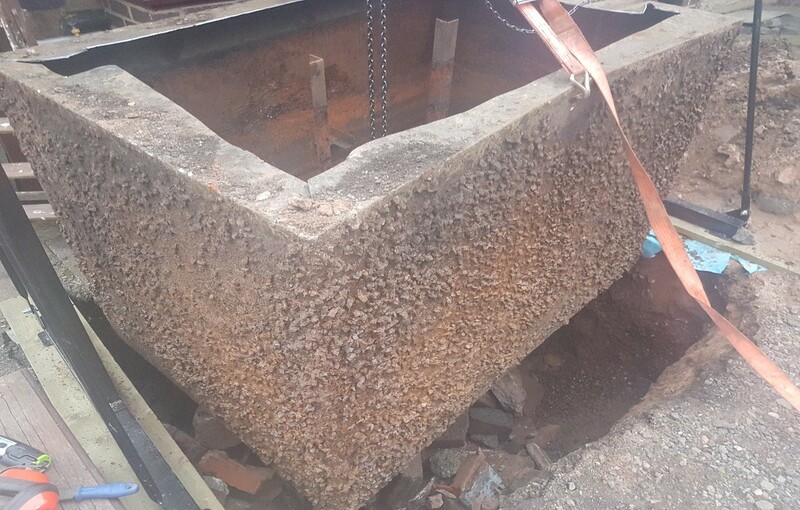 A new mains water line had been announced by the Council, and ground samples would be taken after the tank was removed. This meant no spillage or leakage could be allowed. 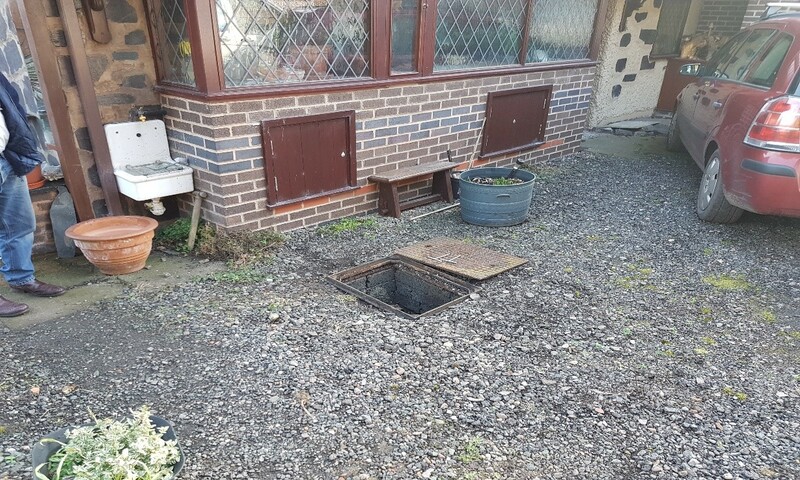 The house’s previous owner had also built a house extension lying very close to the underground tank that had to be taken into consideration. Extra precautions were called for. We chose to lift the tank out with a gantry – a more time-consuming but safer way to handle the task in these circumstances. The customer was issued a certificate for the job, which was done safely and efficiently.